On October 22, 2014, a young Canadian named Michael Zahaf Bibeau attacked Canada’s Parliament in Ottawa. He managed to evade the (very light) security controlling access to the building and entered it, carrying a shotgun. Fortunately, he was shot and killed by security forces before he managed to reach the rooms where Canada’s ruling party, the Conservatives, as well as the opposition New Democratic Party were holding their caucuses. Had he entered the building an hour later, he might have been able to kill the Prime Minister, Stephen Harper, or members of Cabinet or ordinary Members of Parliament as they left their caucus room. Before reaching Parliament, Zahaf Bibeau approached the National War Memorial just outside it. There he shot and killed Corporal Nathan Cirillo, one of the unarmed soldiers standing guard over the memorial. e had tried to obtain a Libyan passport (his father was from Libya) shortly before the attack on Parliament but had been refused. He identified as a Muslim and had made a video shortly before the attack, mentioning Allah. But other Muslims considered him dangerous and a mosque in Vancouver which he had once attended had had its locks changed to keep him out. This was enough evidence for many people to decide the attack was terrorism. Two days earlier, one Martin Couture-Rouleau, a convert to Islam, had attacked two soldiers in Saint-Jean-sur-Richelieu near Montreal, killing one. He was then shot dead by police. It appeared he had been “radicalized’ during his conversion. Many Canadians, including me, wondered if the two events had been co-ordinated, especially as the Islamic State (formerly ISIS) in Iraq had threatened Canada a short while earlier. But now it seems that both these attacks were the work of mentally disturbed Canadians. 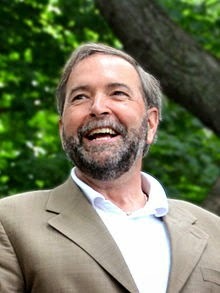 Indeed this was the position of the level-headed leader of the New Democratic Party, Tom Mulcair. It’s also my position. Had they been around twenty years earlier, these two men might have become neo-Nazis, or crazed survivalists, or they might have murdered for incomprehensible reasons, like the young man who murdered twenty schoolchildren and six adults at Sandy Hook Elementary School in Newtown, Connecticut on December 14, 2012, before committing suicide (and after killing his own mother). Corporal Cirillo was from Hamilton, Ontario, where I live, and was buried there on October 29. It was a national event, with the Prime Minister in attendance. It was also front-page news in my local newspaper, The Hamilton Spectator. 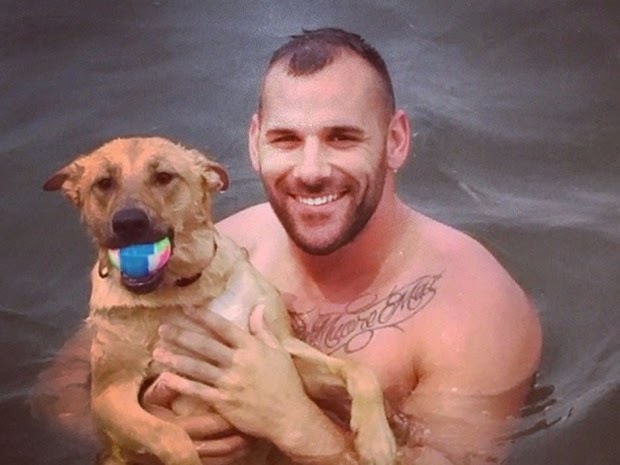 There was much talk of how he was the victim of a terrorist attack. That very same day, on the same front page of The Hamilton Spectator, another event was reported without a word about terrorism. 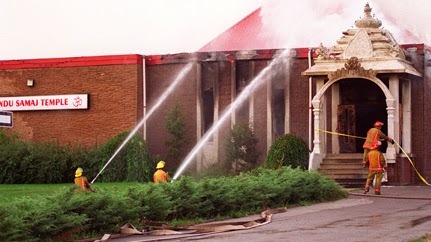 On September 15, 2001, a few days after the Al-Qaeda attack on New York City, a mosque in Hamilton was defaced and Hamilton’s Hindu Saraj Temple was firebombed. The firebombing happened at night and, fortunately, no one was in the building. The temple was reduced to cinders and the perpetrators were never caught. However, 12 years later police received information that led them to arrest Christopher Pollard, Damien Marsh, and Scott Ryan, by then all in their mid-30s. Pollard and Marsh were convicted on a charge of mischief. They were fined a mere $10,000 each and sentenced to 80 hours of community service, with no jail time. Pollard expressed remorse to the police. The case against Ryan was still before the courts. But popular and media discussion did not describe these men as terrorists. Perhaps it was because they were white (or so their pictures in the paper suggest) or perhaps because their motive was not religious but merely racist. Or did they get a pass because they didn’t actually kill anyone (by sheer luck) or because stupidity is considered more understandable than mental illness? Their defence lawyer said they were young and stupid: they were also drunk at the time. it to the ground? If three stupid, drunk young Muslim Canadians (yes, some Muslims do drink) had firebombed a Christian church in Hamilton on September 15, 2001 and then got away with it for 12 years before being caught, would they now be convicted merely of mischief? Or would they be considered proof of a deep and long-lasting conspiracy against their own country?